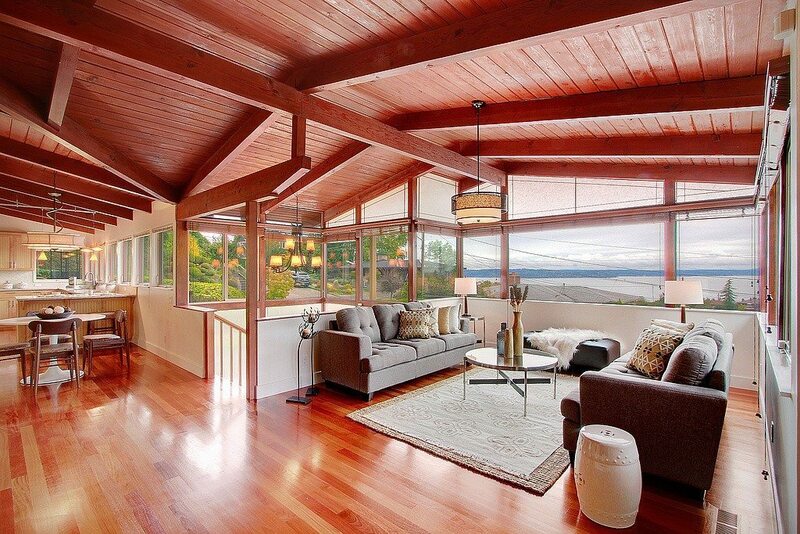 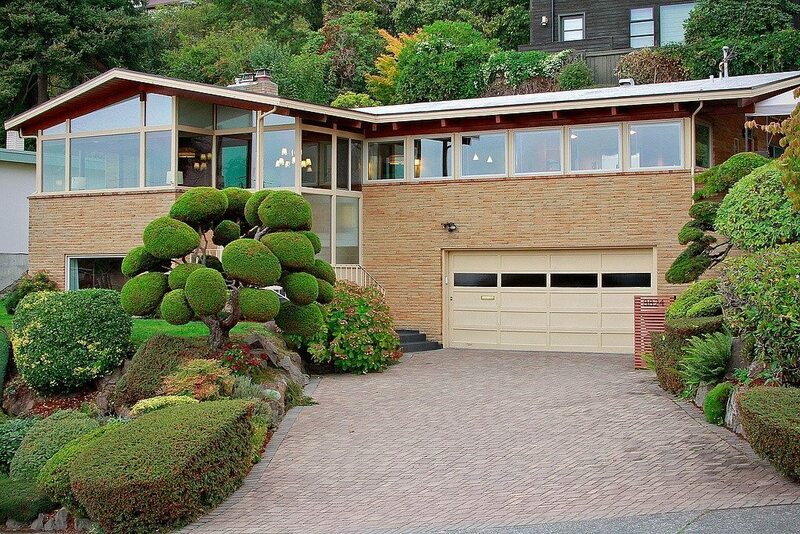 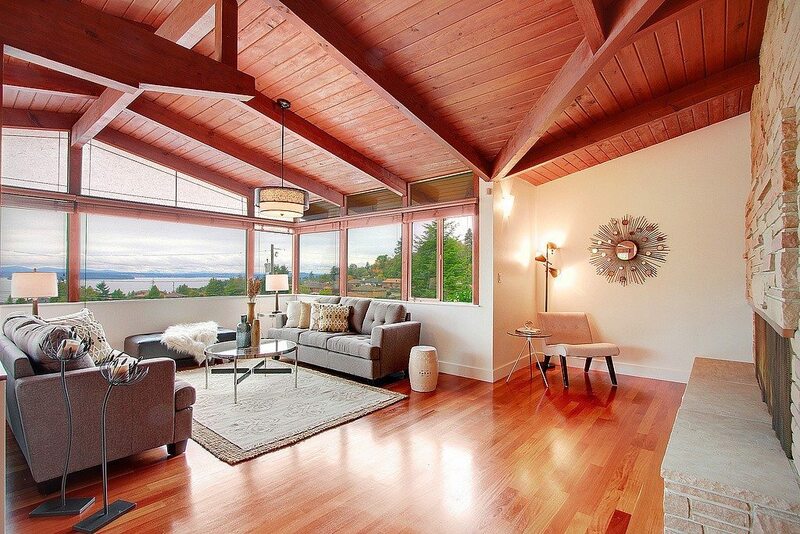 I love the vaulted wood ceilings in this mid-century modern home in Fauntleroy at 8824 39TH Ave SW. Has views of the Sound too! 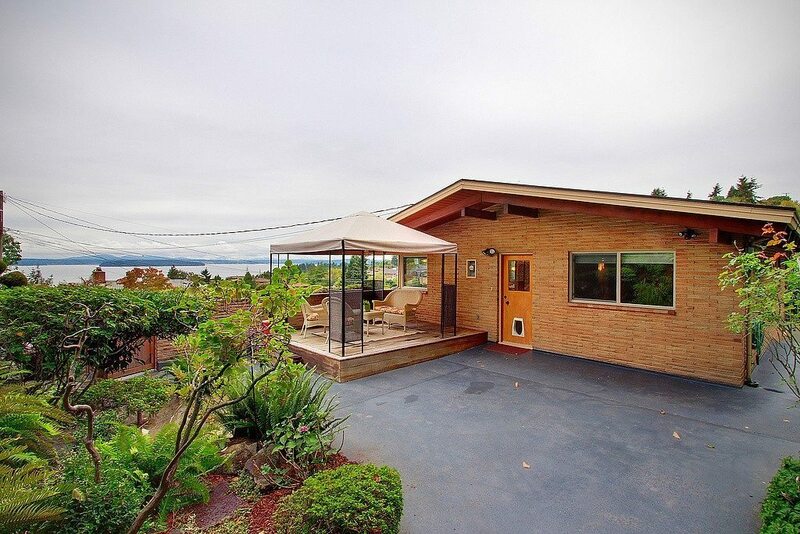 Listed at $985k for 3,060 square feet with 4 bedrooms, 2 bathrooms on a 7,500 square foot lot. 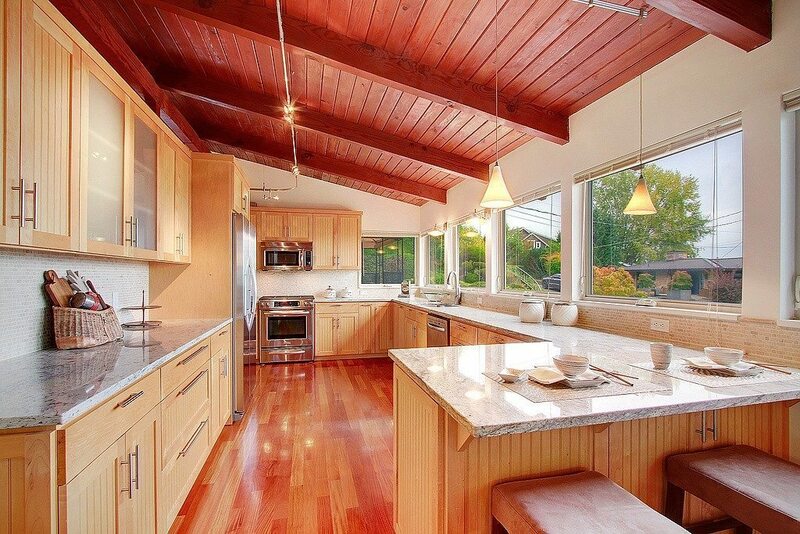 Listing provided courtesy of Tess Christensen, Coldwell Banker Danforth.